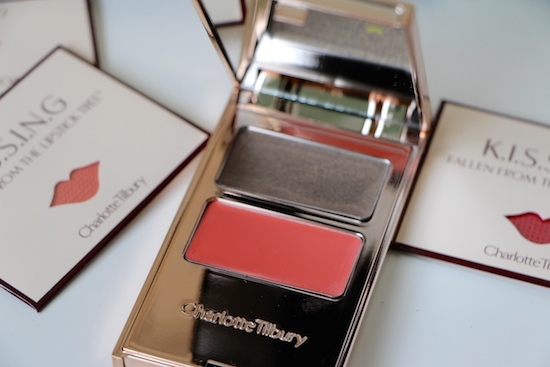 My Charlotte Tilbury Makeup Meetup in Birmingham! The team at the counter are all trained makeup artists but are brilliant at knowing when to back off and leave you to your own devices. If you need them, they’re at your disposal to help with anything from the simplest product query to a full-on makeover. There’s a whole list of at-counter services, including a 15 minute brow lesson or eye sessions where you can learn to enhance your eye colour – it’s like the ultimate “try before you buy” makeup wonderland. It’s also how I discovered that The Retoucher (amazing concealer) and Wonder Glow (equally amazing skin illuminating base) were to be staple items in my makeup kit – had I been left on my own with them, I might never have discovered all of the ways that they work to lift and highlight the skin. It’s so useful when someone can show you how to do things on your very own face! 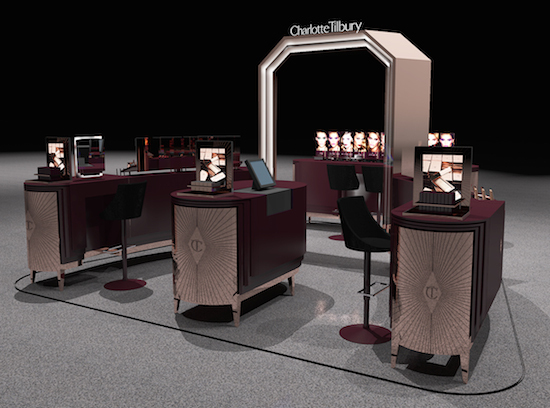 The wondrous Birmingham Charlotte Tilbury counter opens in Selfridges today and on Friday, I shall be there between one and two o’ clock to say hello! Please, if you’re around then I would love to meet you. There’ll be plenty going on at the counter, too, so you can make use of the artists and ask them your burning questions. 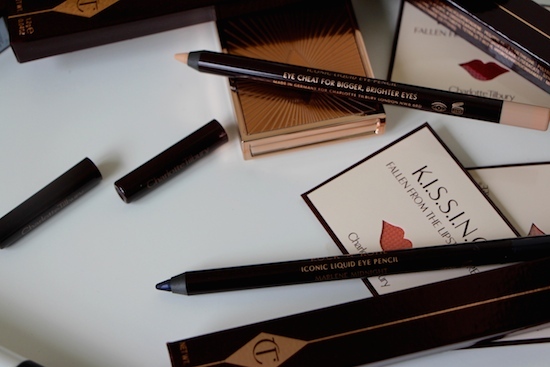 Whether you want to know how to cover up your dark eye circles or you need some help with sorting out your brows, there’ll be plenty of help on hand. And me, chit-chatting away. Just try and stop me – at the London meetup I lost my voice for a whole day afterwards! So come, come; pop out in your lunch break if you’re in the city – the first twenty to the counter will also get a lovely Charlotte Tilbury gift! WHAT? Chatting with me – no appointment necessary! – and a whole load of posh and brilliant makeup. First twenty get a free gift, and there are also full makeovers available at a price of £15 (usually £55) which is redeemable against any purchase. 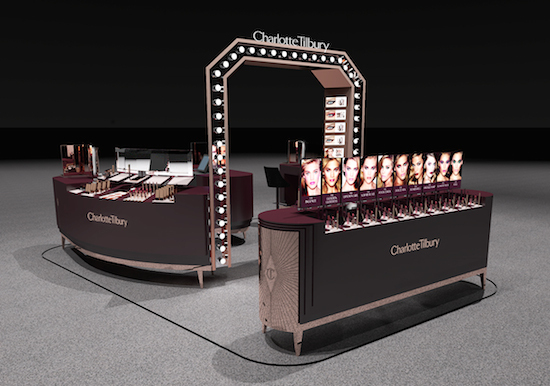 *I am working with Charlotte Tilbury’s team to help launch her new counter – this post has been sponsored as part of this work.